Wouldn’t it be nice to find one trusted company that can take care of all of your Northern Virginia home improvement needs? As a result of the countless requests by Moss Building & Design customers who already know and trust the MOSS name, we also offer home services needs including plumbing, electrical, handyman services, siding, roofing, replacement windows, and much more. We are happy to come out to your Northern Virginia home and provide you with a free consultation to talk through your needs and design a path forward that makes sense for YOU. 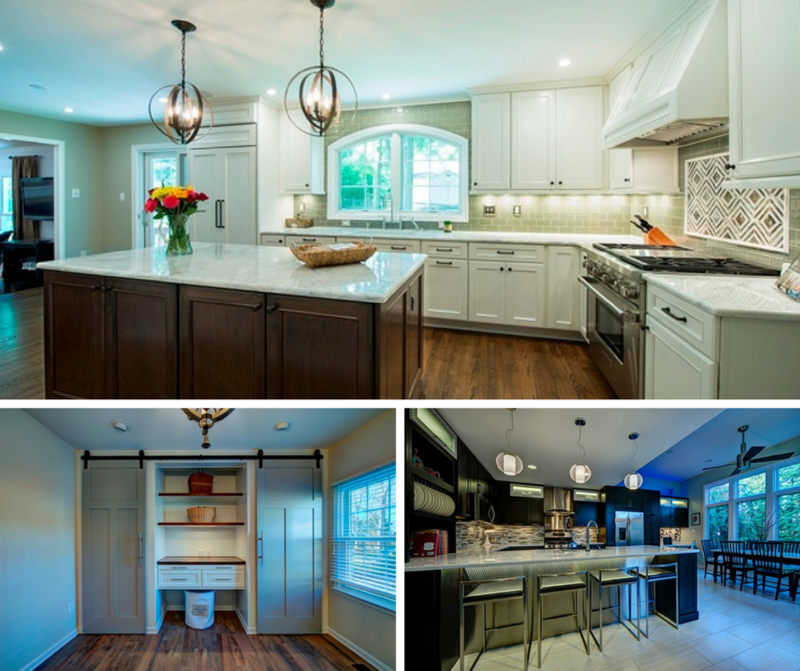 We differentiate ourselves from other Northern VA remodelers by listening to you and providing the information you need to make the best home improvement decision for your family, home, and budget. We provide you with an upfront cost with no surprises once your home remodel is completed—the number we provide for you is the number you’ll see through to the end of your remodeling project. Maybe you’ve just completed your Northern VA home remodel and you’re looking for someone to take care of that honey-do list that constantly seems to be growing. Our Moss Home Services division does just that. We’ll handle all of your home needs from small structural work to handyman services, nothing is too big or too small. At MOSS we’ll be your one and only call for any of your home improvement needs whether its home remodeling in Northern Virginia or other home-related needs. Our customers see us as a trusted partner, and we’re very proud of our exceptional 80% repeat and referral rates. MOSS is a trusted source for quality home improvements, building lifetime relationships with customers. Nominate a local cause to receive a donation from Moss. Learn more about how you can make a difference. 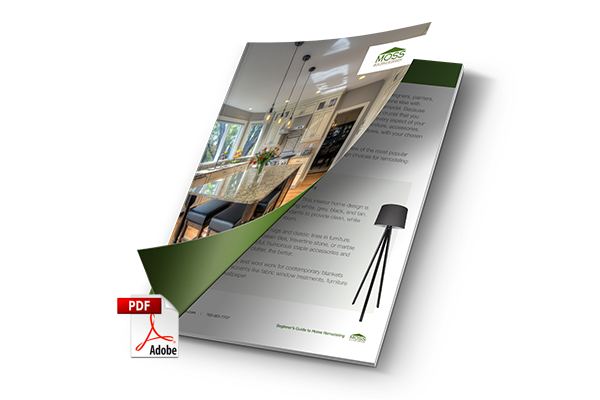 Download our Beginner's Guide to Home Remodeling to take the first step towards your new home. Phone: 703.961.7707 | Fax: 703.961.7710 | © 2019 Moss Building & Design. All rights reserved.